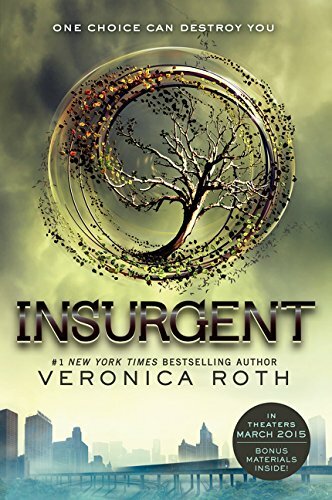 Hollywood makes a habit of stealing our favorite books to make movies out of them. Sometimes that’s a good thing, like with these 20 great film adaptations, and sometimes it’s a bad one. But, for better or for worse, no book goes through the filmmaking process unchanged. Most of us don’t mind when small details from the books are changed (though some of us do – looking at you, Lord of the Rings fans.) But when the filmmakers drastically change the story or tone of the book, things can get weird. 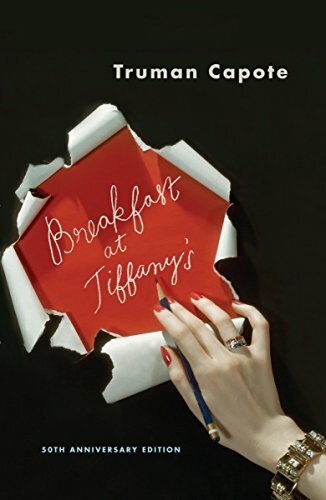 Take these ten books, for instance, which were totally changed to suit the silver screen. If you’ve only seen the movie versions of these books, you don’t know the real story! SPOILER ALERT from here on, so proceed with caution. The film version of this story is a Hollywood classic. It’s the archetypal romantic comedy, right down the end, when the two main characters get together. The only problem is, that’s not how it went down in Truman Capote’s story at all. There’s no real love story in the original novella, and the main male character is actually gay. 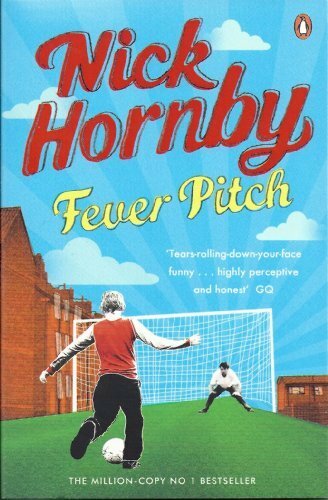 Fever Pitch is a memoir of Hornby’s life as a fan of the English soccer club Arsenal. It’s not a romantic comedy, but somehow the producers of the film version missed that memo. 2005’s Fever Pitch starred Jimmy Fallon as fan of baseball’s Boston Red Sox, and was a love story, for some reason. 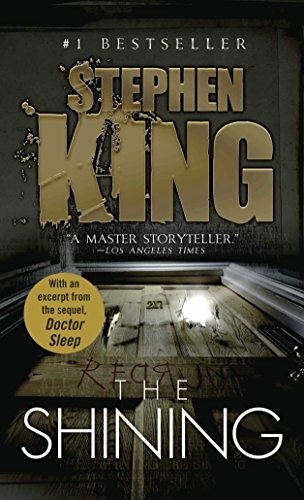 Despite the film’s poor reputation, the book is quite good. Though both the book and film versions of Jurassic Park were blockbuster hits, they’re two very different stories. In particular, Steven Spielberg changed the characters quite a bit: one of the children changes gender, Dr. Grant becomes a kid-hater instead of a kid-lover, and a few characters who die in the book make it out in the movie. 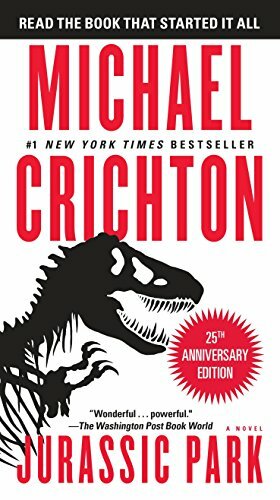 Changing a book as popular as Jurassic Park was a pretty gutsy move, but ultimately the film version became a classic itself. 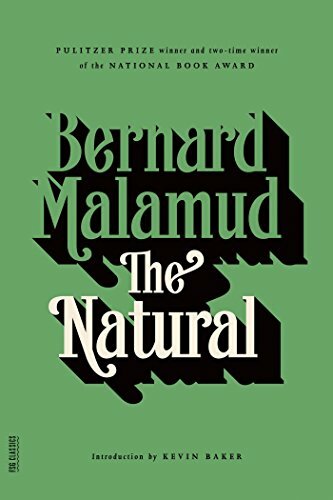 Malamud’s classic baseball novel is a good deal darker than its famous film counterpart. The two versions both feature Roy Hobbs, a baseball player with the fictional New York Knights. In both tales, Hobbs accepts a bribe to throw the last game of the season and lose the National League pennant. And in both versions, he has second thoughts and comes to the final at-bat of the game intending to win. The movie’s conclusion is famous: Hobbs hits a home run into the stadium lights and wins the ball game and the pennant. In the book, though, he strikes out and is found out as a cheater, giving the story a much sadder ending.